All in One ! 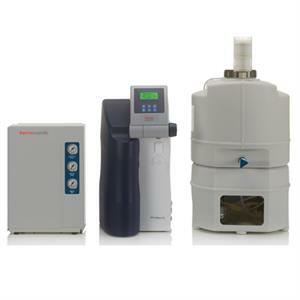 The Smart2Pure Pro system is a compact system which converts tap water to into ASTM Type 1. The Smart2Pure Pro UV/UF 16 LPH offers the choice of a 30 L or 60 L reservoir for customizable storage capacity and ability to dispense both ASTM Type 1 and Type II water.